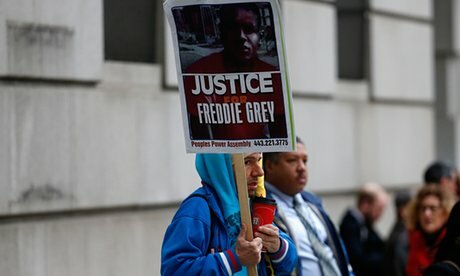 In a cruel twist, the first anniversary of the death of Freddie Gray, a 25 year old man who died in a Police van after he was arrested in Baltimore was marked by Police brutality. 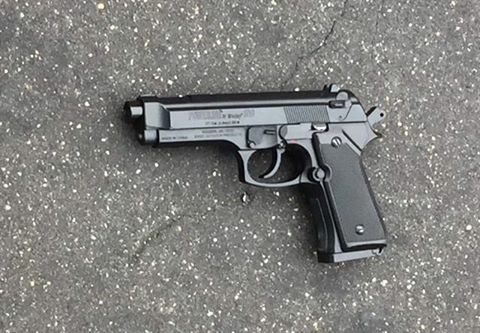 Baltimore’s police commissioner confirmed that a 13 year old boy was shot and wounded by a Police officer after he was spotted what they thought was a firearm. The yet to be named teenager fled on foot when he was approached by Policemen during which time he was shot. The incident on Wednesday once again draws to the fore the question of excessive force on the path of policemen. In 2015, the death of Freddie Gray from a spinal cord injury while he was in a police van sparked public outrage. The protests in 2015 eventually degenerated into confrontations with policemen.